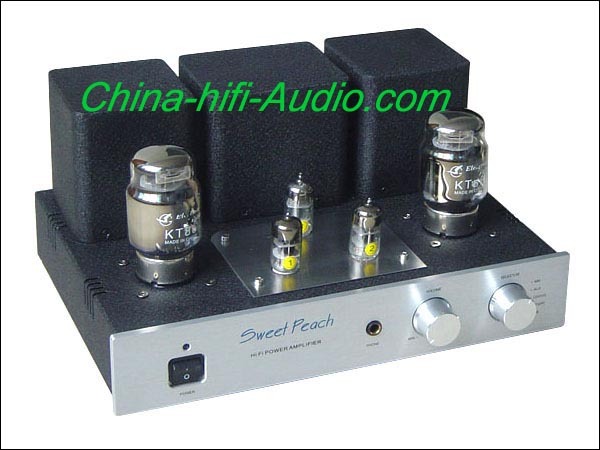 Nicely made and good sounding amplifier for the money. Absolutely silent in operation - no background noise even at full volume. My only complaint is the indented volume control which is not smooth to use, and has a very coarse adjustment at low volume settings when used with headphones.